Teeth whitening is one of the most popular services at any dentistry because people want a whiter smile and they want it right away! During the whole month of November take advantage of our monthly special of $169 custom-made take home bleach whitening trays. 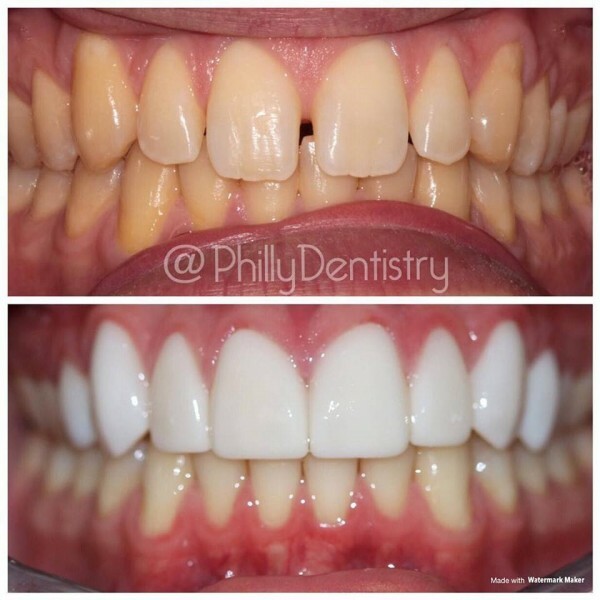 There are a few things that many people don’t realize when they ask for their teeth to be whitened. It’s important to have your teeth cleaned before any whitening procedure. When your teeth are clean that makes the best surface for getting your teeth whiter. One of our great dental hygienists will clean and remove any build up of tartar or plaque so you can get the best possible results. An oral exam is just as important as a cleaning because the dentist needs to make sure your teeth and gums are healthy before starting your whitening treatment. The oral exam is to confirm that you do not have any tooth decay, cracked teeth, gum disease, or any other oral risks that may cause problems with the whitening. 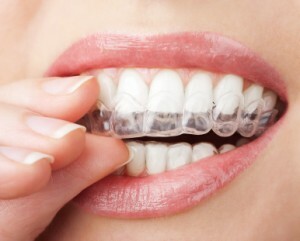 If any problems show up during your oral exam you’ll need to get it treated before any teeth whitening can be started. This is very important to receive the best results and to make sure your teeth and gums are healthy for life! The best part about your custom-made bleach trays is that you can do it in the privacy of your own home. When using your bleach trays the results depend solely on you. When done correctly your teeth can transform up to 6 shades whiter than before and last up to 2 years with proper care. The whole process is done for about 10 to 15 minutes a day for about 7 to 10 days and just like that you can have a great white smile, all in the comfort of your home. When you have a whiter smile, it makes you feel more confident in your social and professional life. This will make you overall happier knowing that you have a great smile. Don’t hesitate, take advantage of this monthly special and take half off your custom-made bleach trays. Give us a call today to see if teeth whitening is the right choice for you! 215-568-6222. Make Your Smile Shine in Just 1 Hour! Summer is coming to an end, but the sun is still shining and so should your teeth! 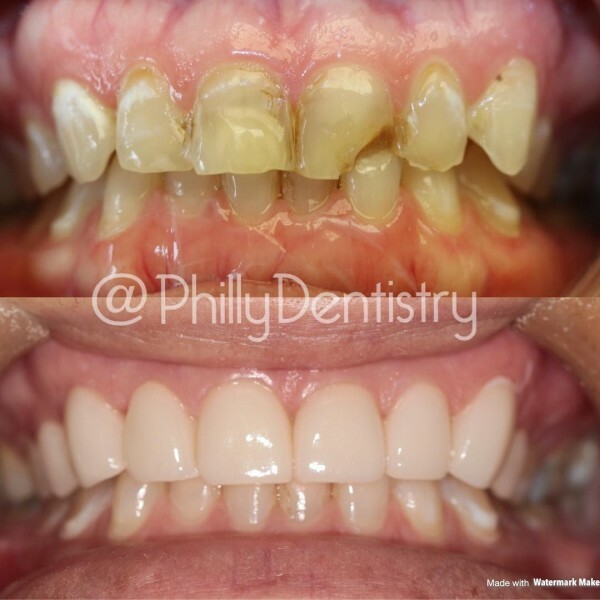 During the whole month of August take advantage of Philly Dentistry’s monthly special of $100 off ZOOM! Whitening. Now, with ZOOM! In Office Whitening you can have a beautiful white smile in just one hour. Sit back, relax and listen to some music while ZOOM! does its magic. ZOOM! is simple, safe, and effective. The procedure begins with preparation of isolating your lips and gums. After that, the ZOOM! Whitening Gel is applied and activated by a special light. 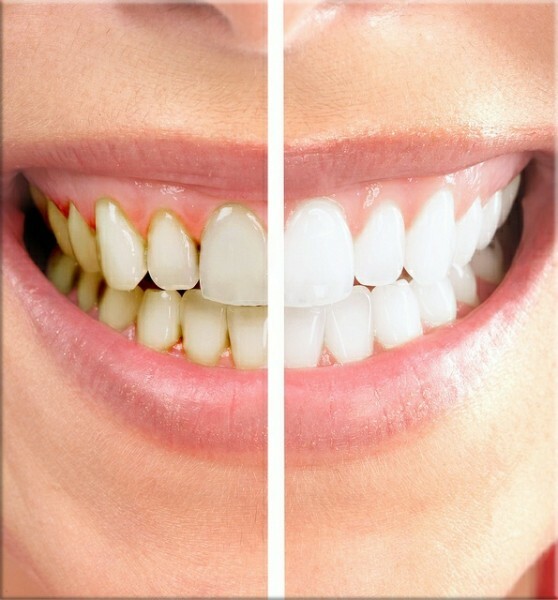 During your treatment your teeth can become 10 shades whiter and sometimes even more! The results will amaze you and you can expect your whitening to last up to 3 years, as long as you keep up with your regular cleanings. How ZOOM! works is that oxygen from the specialized gel is used to bleach out any stains you may have had from years of damage to your teeth…in just one hour. The whole ZOOM! procedure costs $597, but during the month of August you can take off $100, plus you’ll receive free custom-made bleach whitening trays that you can take home and touch up your smile whenever you want to. Making a great first impression is important and studies show that when you have a white smile your first impression will be remembered. So what are you waiting for? 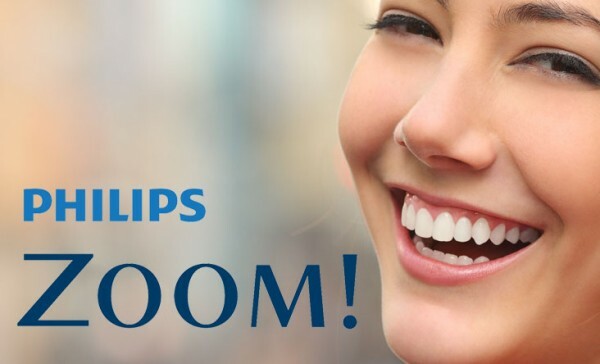 Get that white smile and get the confidence you deserve. Ask that special someone out on a date, interview for that job you always wanted. The possibilities are endless when you have the confidence to pursue what you really want with a great smile. 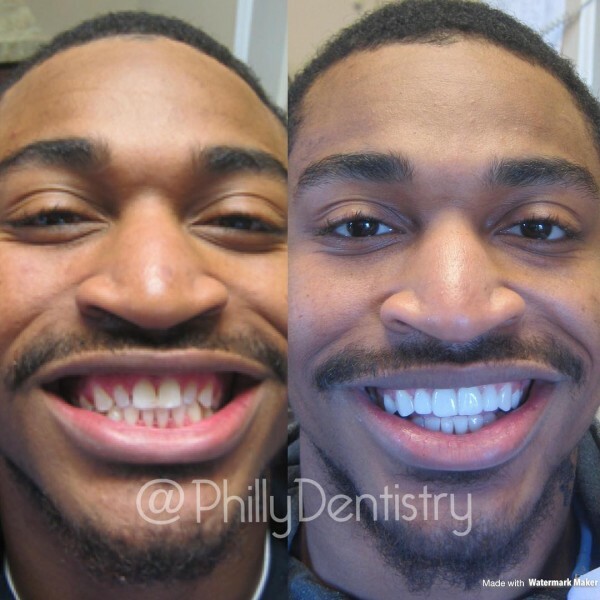 Call us today and get that perfect smile in just one hour 215-568-6222.